Do you have excellent time management and communication skills? 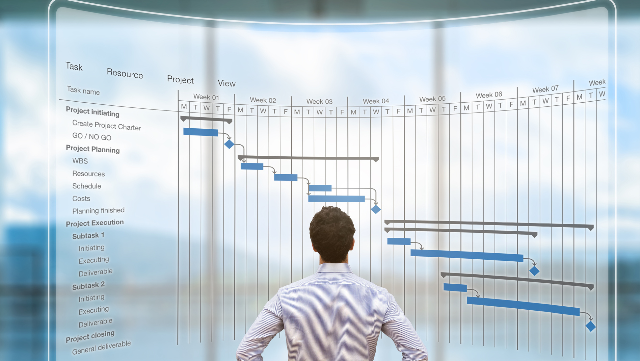 Read these 4 tips to help you become a project manager and see if this is a good fit. The Project Management Institute (PMI) is the leading, non-profit international organization dedicated to promoting professionalism in the practice of project management. The Canadian West Coast Chapter PMI, established in 1979 and based in Vancouver BC, has over 2,100 members. The Chapter has a highly successful series of technical programs attracting senior project management practitioners from a wide spectrum of industries and organizations.